Tennessee American Job Centers across the state help applicants find employment opportunities each day. Tennessee American Job Center staff can refer you to employers who have open positions for which you qualify. Often Tennessee American Job Centers host hiring events and job fairs for specific employers. Staff can help you prepare for interviews and arrange for you to apply. For more information log on to: https://jobs4tn.gov or visit your local Tennessee American Job Center. 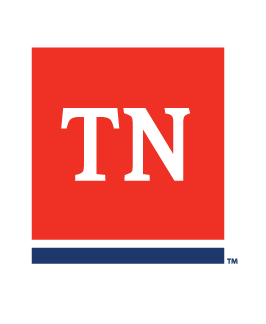 Tennessee American Job Centers also have veterans’ representatives who team with branches of the military to reach returning service members as they transition from military to civilian life. Veterans’ representatives make sure veterans receive priority in employment and training referrals and offer career counseling. They also serve as central contacts for referral of veterans to other agencies for special services.